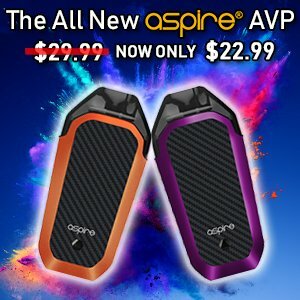 This is our vaping giveaways and contests page where you can win yourself some awesome free vape gear and e-juice by entering our vape giveaways! We’re going to be doing at least one giveaway per month, so make sure to check back for the latest giveaways of tanks, mods, e-liquids, and giftcards! 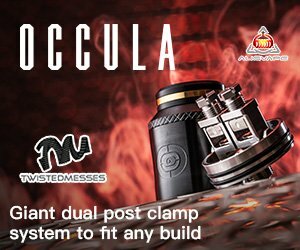 If you are a vape store or vaping brand and would like to sponsor a vape giveaway, please get in touch using our contact form. Each of our giveaways have multiple entry methods. The more entry methods you use, the better chances you will have of winning! Winners will receive an email to their provided address if they win, so please use an email address that you check often. Also, make sure to use the viral share entry method as this is the best way to gain main additional entries! So what are you waiting for? Get to entering! Winners will be contacted via email and will be announced on this page underneath the giveaway once it has ended.